It's that time of year when monarch butterflies emerge from cocoons in our area to join the butterflies migrating south to Mexico. On this episode, we learn what's at stake for monarch butterflies and the environment. Plus, we learn how to create a monarch waystation. From Mexico to Montreal, the migration of the monarch butterfly is truly Odyssean in nature. Today, we visit with a Kansas City cyclist who is pedaling the butterflies' 10,000-mile voyage to raise awareness for their declining population. Then, we hear stories of America's deported veterans and learn how the practice is affecting the families and communities expelled service members leave behind. Cycling 10,000 miles would be plenty of work for anyone. For Sara Dykman it's a labor of love. 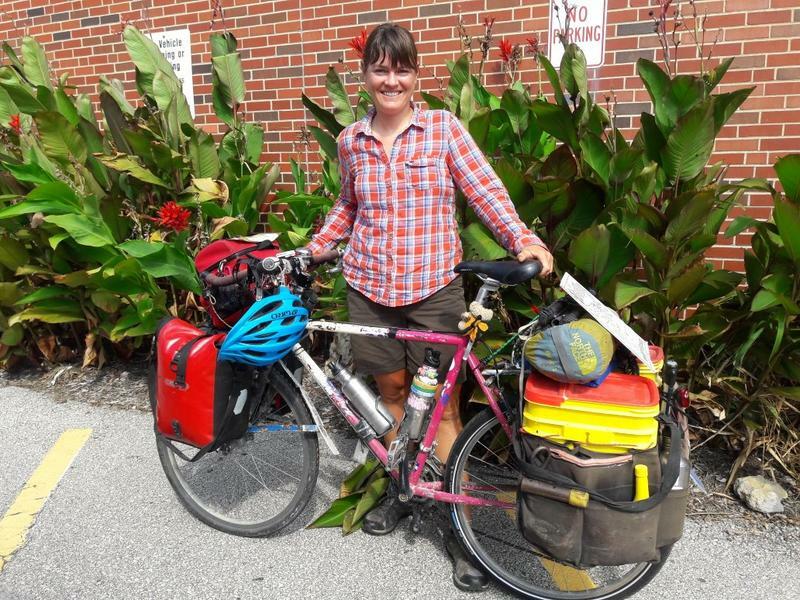 The Johnson County native is pedaling her way from the mountains of Central Mexico all the way up to Southern Ontario, Canada, following the migratory pattern of millions of monarch butterflies. "I love animals," Dykman says. "I like the underdogs — and lots of insects are ignored — but there is this one beautiful butterfly that everyone can get behind." The monarch butterfly migration is one of the most beautiful phenomena in nature. 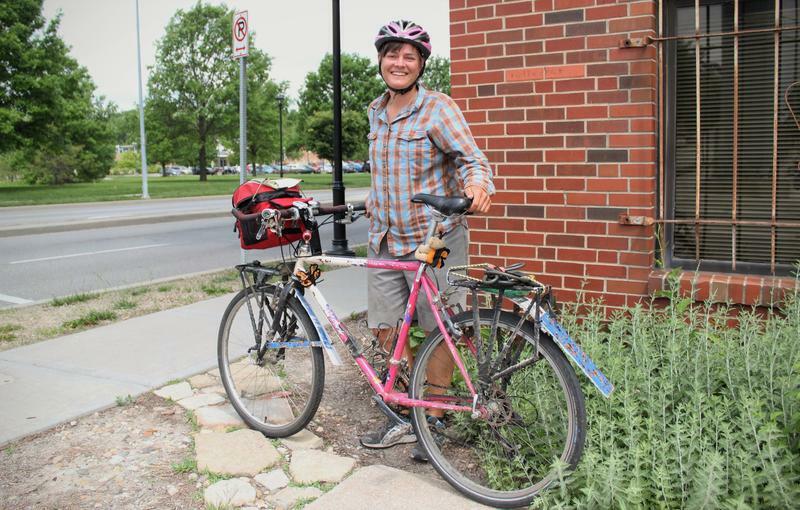 Today, we speak with an Overland Park native who is following the migration on her bike, a 10,000-mile trip. Then, we shine a spotlight on Angel Flight Central, a Kansas City charity staffed by volunteer pilots who fly patients in need to essential medical care. Known for their annual migration to and from Mexico, monarch butterflies are declining in number as their habitat decreases. Learn what the University of Missouri is doing to support these long-distance flyers in the Show-Me State. 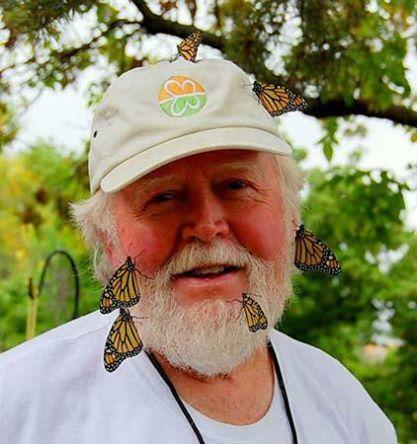 Insect ecologist Chip Taylor is a friend to both the monarch butterfly and the honeybee. He's been tracking monarchs and restoring their habitats since 1992. And he's worked with bees in French Guiana, Venezuela and Mexico. The click of a hair curler and a spritz of hairspray punctuated conversation in the small side room of Monarch Watch, a conservation project based at the University of Kansas. Normally home to a display of tarantulas, the room on Friday was transformed into a dressing room for New York-based dancer Gwynedd Vetter-Drusch, who wore a black unitard decorated with sequins. In one corner of the room were the vividly-colored orange and black silk butterfly wings that would complete her metamorphosis.